The brand new episode of ICW Fight Club is available to watch now, exclusively on ICW On Demand! Don’t miss this week’s episode, featuring a huge main event between Angelico & Rampage Brown! 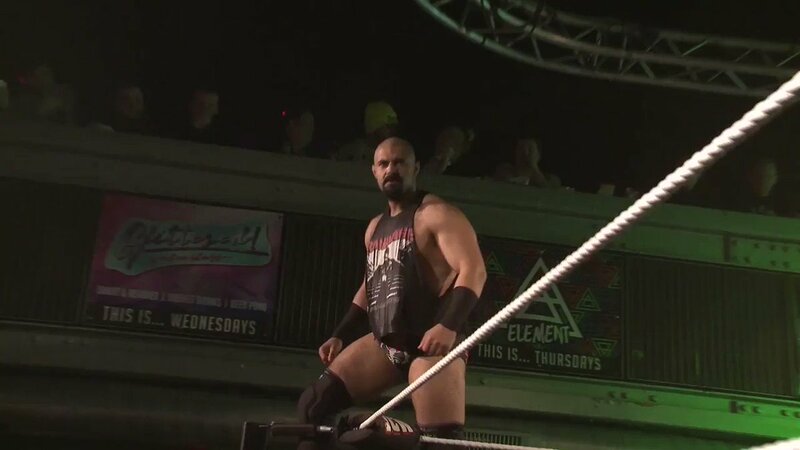 To watch, subscribe to ICW On Demand for $6.99 a month at www.insanewrestling.co.uk/ondemand! Episode 124 of ICW Fight Club will be available to watch from tomorrow, exclusively on ICW On Demand! Watch this packed episode, 24 hours earlier than usual, by subscribing to ICW On Demand for $6.99 a month, by heading over to www.insanewrestling.co.uk/ondemand! ICW Fight Club Available To Watch Tomorrow! The brand new King Of Hawners tee is available now, on the official ICW online store! Order yours now, ahead of our inaugural Trios tournament! The first round matches for King Of Hawners have been finalised! Who do you think will go on to win the inaugural tournament? 2 Night & Single Night Tickets are on sale now! Haven't got your Summer Season Tickets yet? Well, there's still time! Head over to get your season tickets for our June, July & August Fight Club tapings at The Garage in Glasgow! Summer Season Tickets On Sale Now! A classic never goes out of style! Get your ICW Retro Logo Tee now at our official online store! You’re gonnae think I’m biased, but the new BBC Scotland channel has been magic since it started. That Central Station doc, @TheTerraceTV, @InsaneChampWres’ From Rogue To Wrestler, the news, all the good comedy stuff, and loads of excellent stuff still to come.